The overall appearance is very similar to the XD4 but there are some notable differences. The visor/peak is very perforated and does an excellent job at reducing the tugging feeling that I had with the XD4 at freeway speeds. 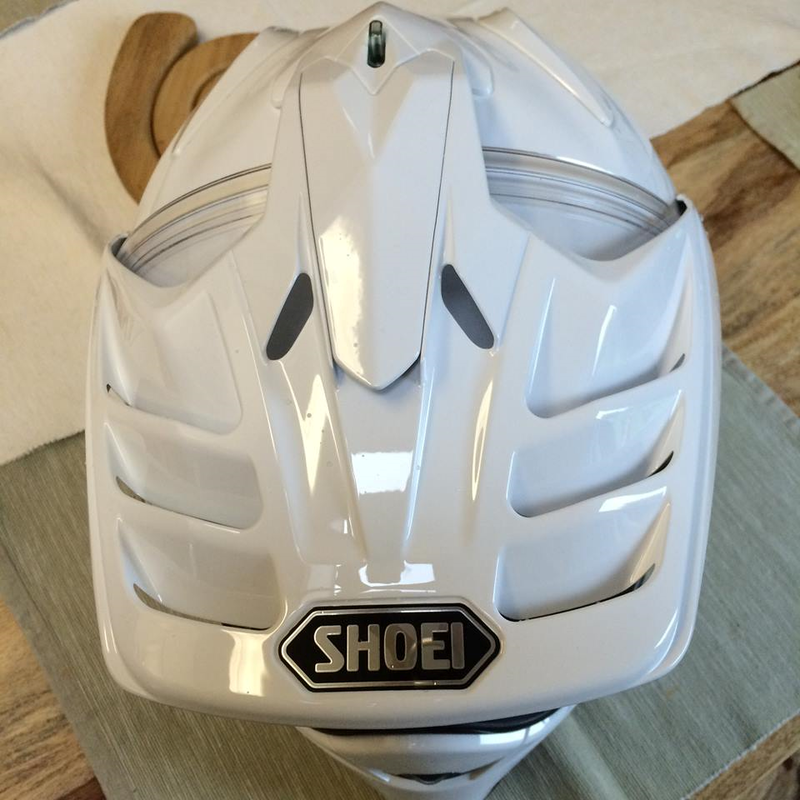 The faceshield is completely independent of the visor/peak which means you don’t have to take the whole thing apart like you do with the XD4 to put a different shield or the pinlock insert in place. For those of you that have the pinlock with the XD4, you know how hit and miss it is with actually working effectively, the Pinlock EVO that comes with the X2 helmet is phenomenal. It covers much more of the faceshield and actually works (tested yesterday in the morning commute). The interior of the helmet is very plush and is quite comfortable to wear, it has recessed ear pockets that made the installation of the SENA a breeze. 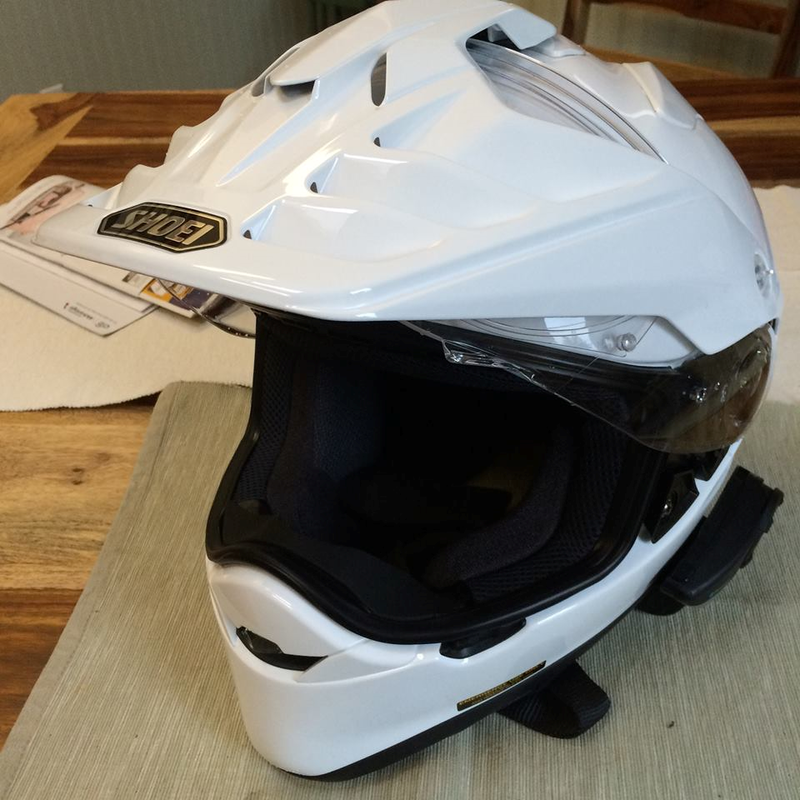 Check out the review of the X2 from RevZilla.com (goes more in depth) but overall this is an outstanding helmet that has become my daily favorite.